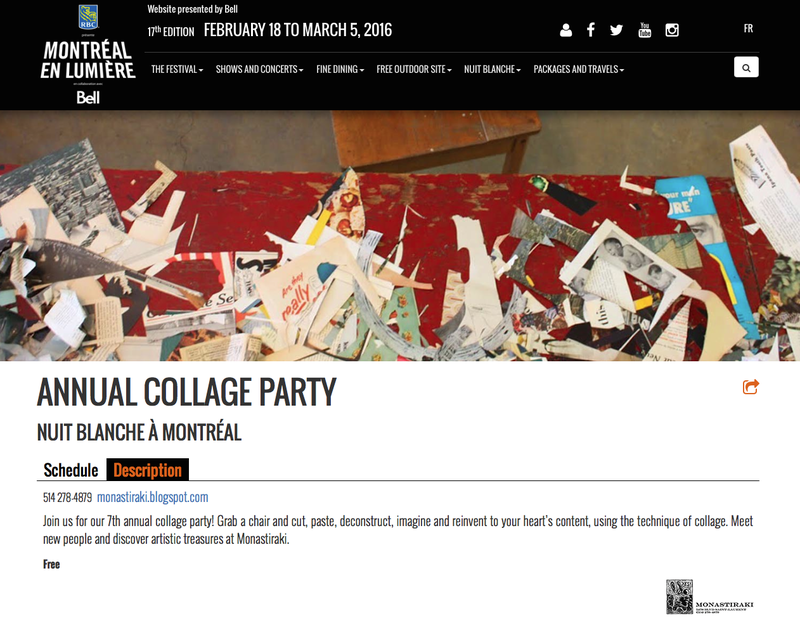 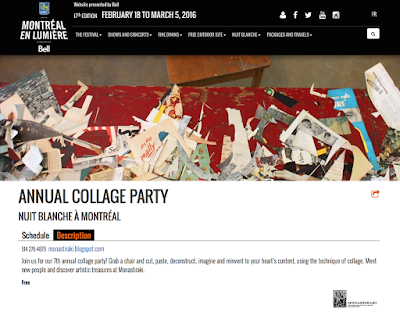 Our annual Nuit Blanche collage party 2016 edition ! 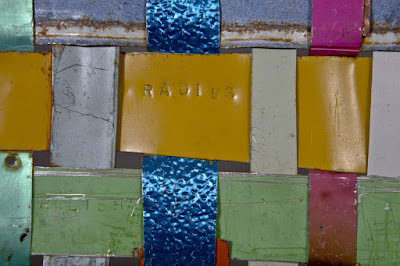 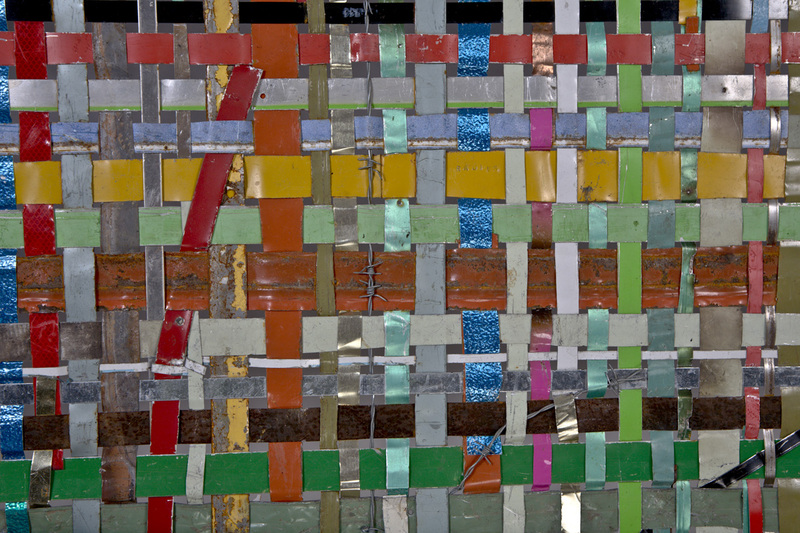 working with all manner of found metal strapping to create exquisite weavings, often embellished with punched text. 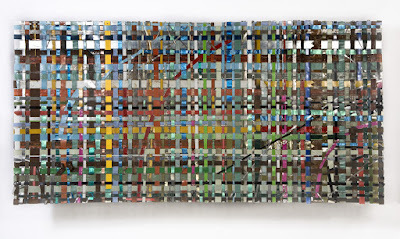 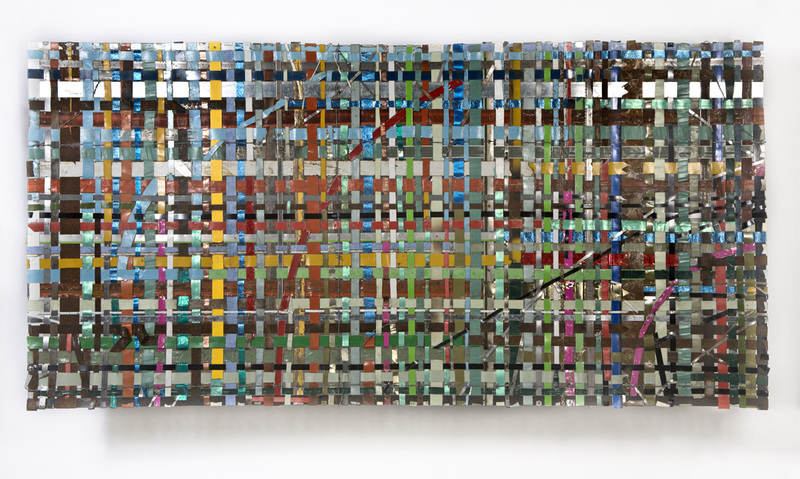 These weavings act as binding between the more ephemeral qualities of language and the undeniably tactile. The opening will be on Thursday, March 3rd from 6 pm until 9pm. 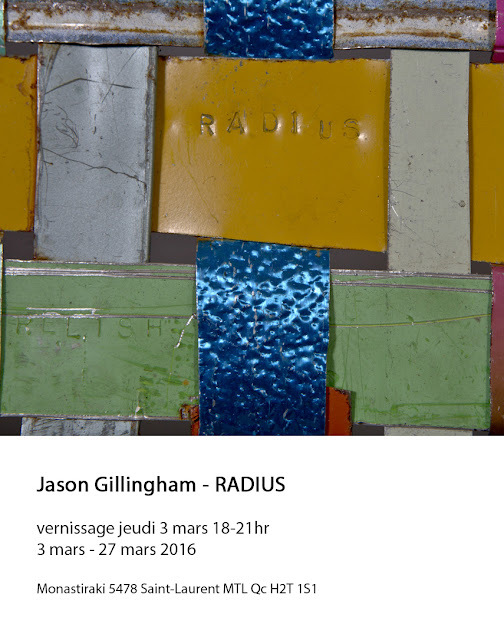 The exhibit continues until the 27th of March 2016.